Forget the sugar high. Tell sugar, "bye"! Breakfast can be tricky to eliminate sugar when so may quick breakfast options are loaded with sugar. 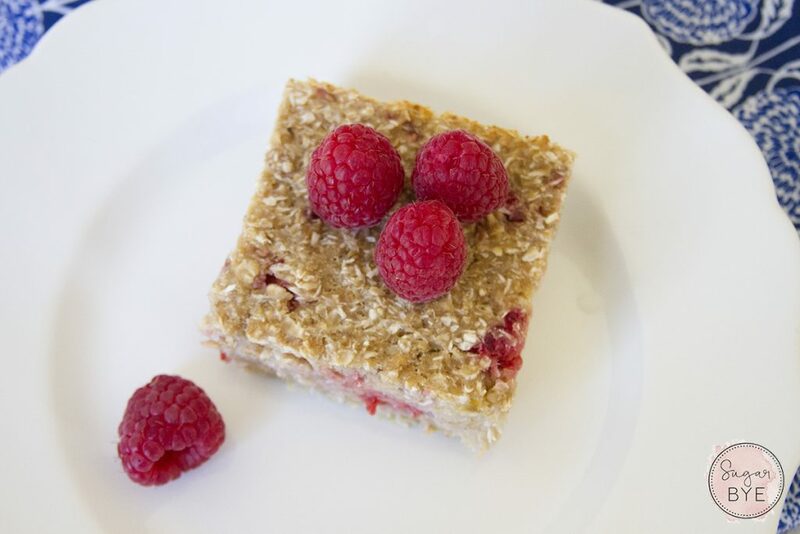 If you are short on time, these Sugar-Free Raspberry Coconut Baked Oatmeal Squares are perfect. They can be made ahead of time and are ready to grab and go the next morning. 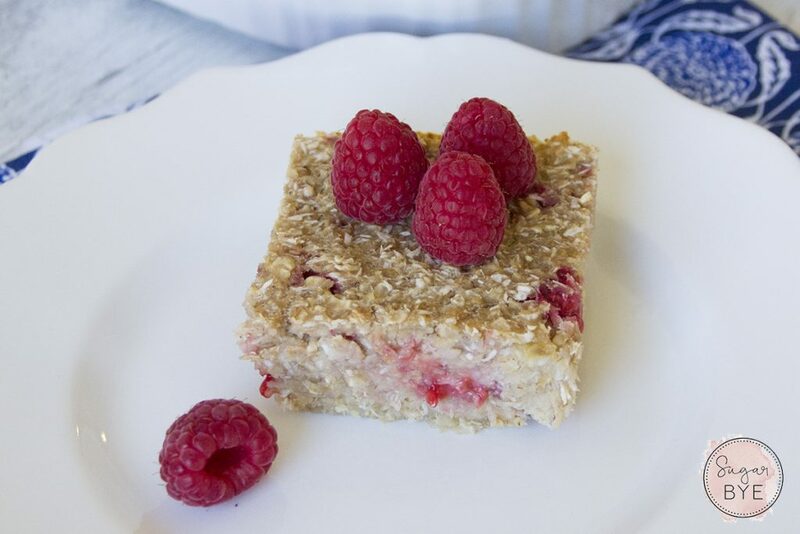 These Sugar-Free Raspberry Coconut Baked Oatmeal Squares are so good, you’ll never miss the sugar. I’ll often make these as a dessert when I want something just a bit sweet. 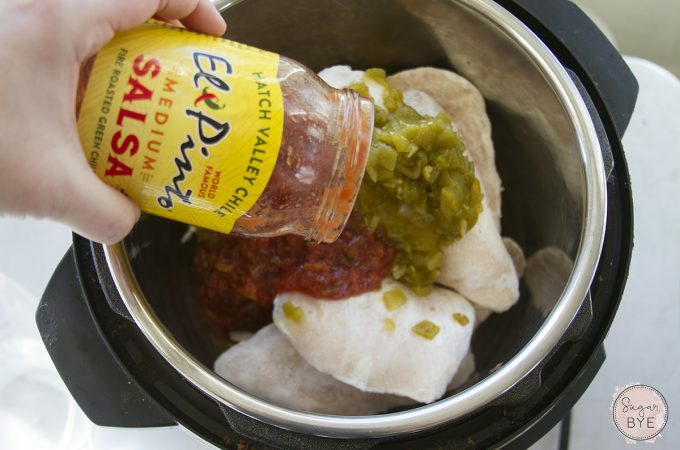 You can tweak this recipe in so many ways based on your own personal preferences and what you happen to have on hand. This combination is my favorite and a great way to use up bananas that have gone a bit overly ripe. 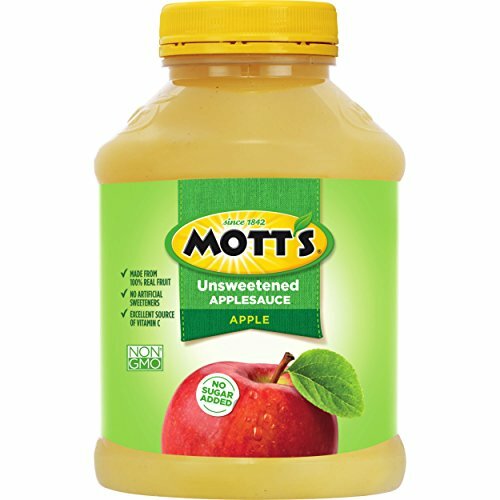 1/3 cup applesauce – Buy it unsweetened or make it yourself in the Instant Pot! 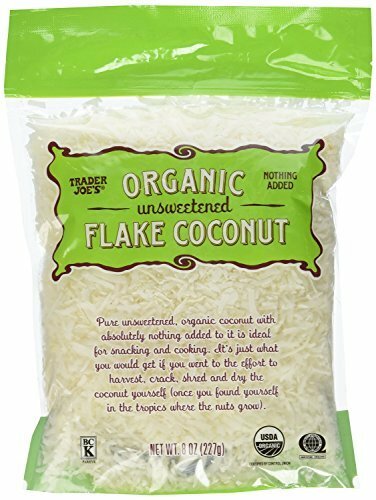 1/2 cup of unsweetened shredded coconut – Be sure that it is unsweetened. 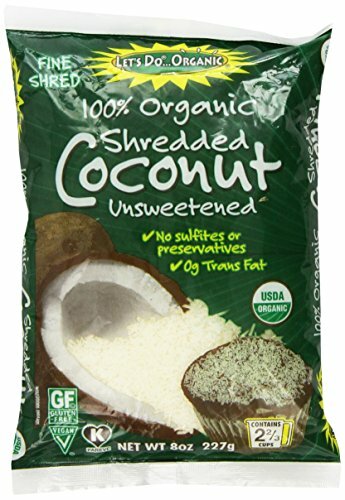 Most shredded coconut has added sugar. I like this coconut. Combine all ingredients, except raspberries in your mixer. I don’t even bother mashing the banana before hand. 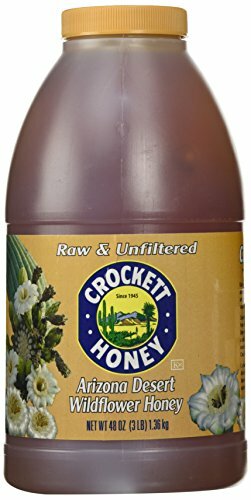 I don’t mind a few chunks of banana in this and it saves me an extra step. Once mixed, gently stir in the raspberries. Mash them a bit as you go but be sure to leave them in larger pieces. 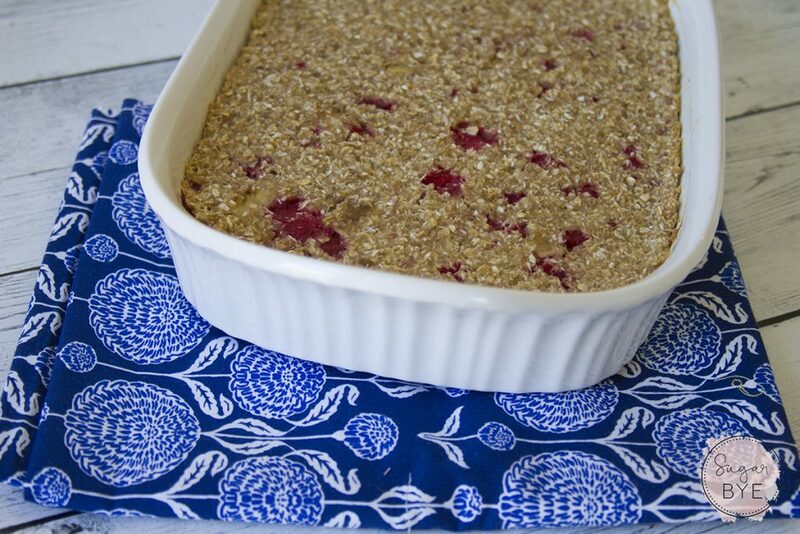 Spread your oatmeal mixture in a 9 x 13 pan that has been lightly coated with coconut oil. Bake for 20-25 minutes, or until baked through. Serve these sliced into squares. This will keep in the fridge for several days but it never lasts that long at my house. 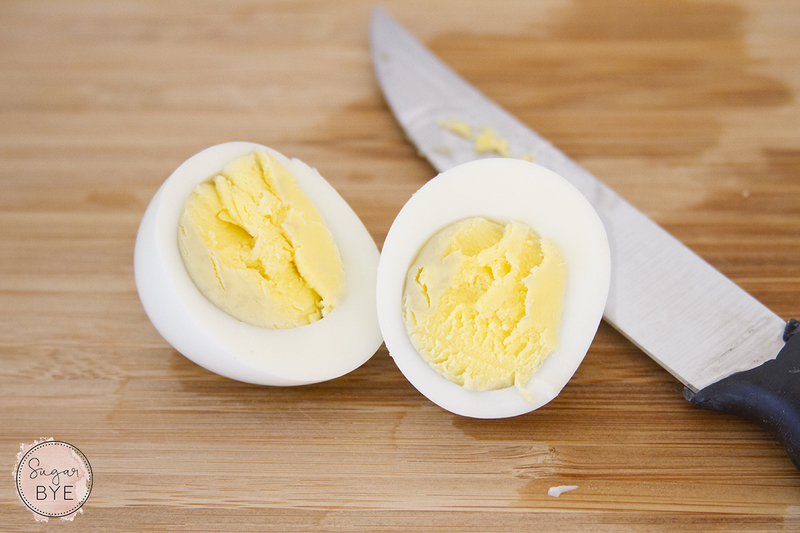 Hard Boiled Eggs are a healthy snack (and a fantastic way to curb sugar cravings) but cooking them can be kind of a pain. 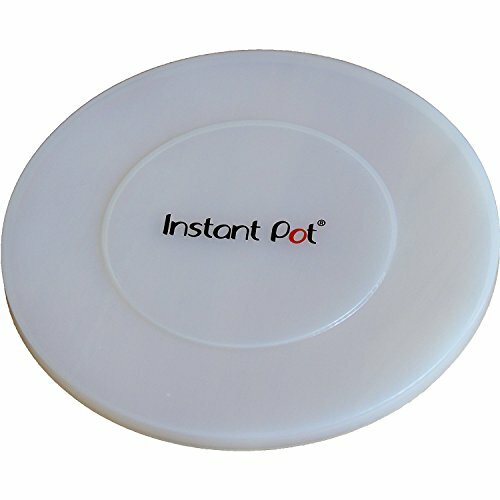 That’s where your Instant Pot comes in. 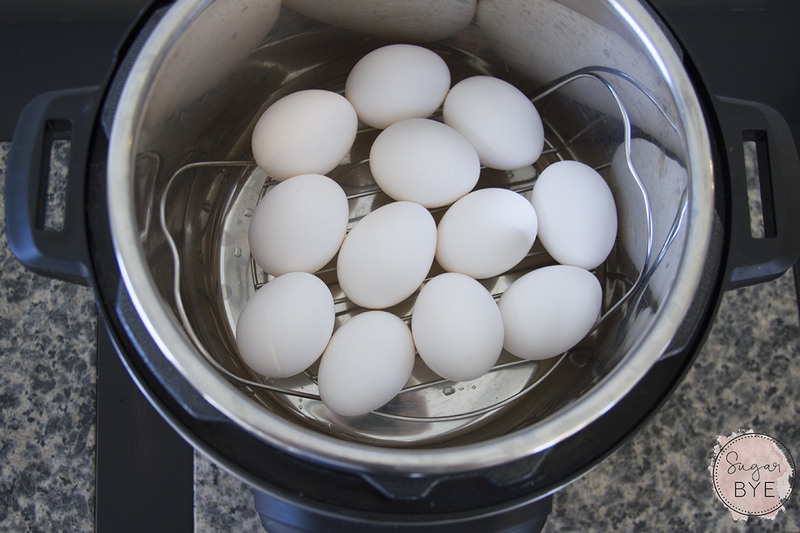 Cooking hard boiled eggs in an Instant Pot gives you absolutely perfect eggs every single time and they are so easy to peel. 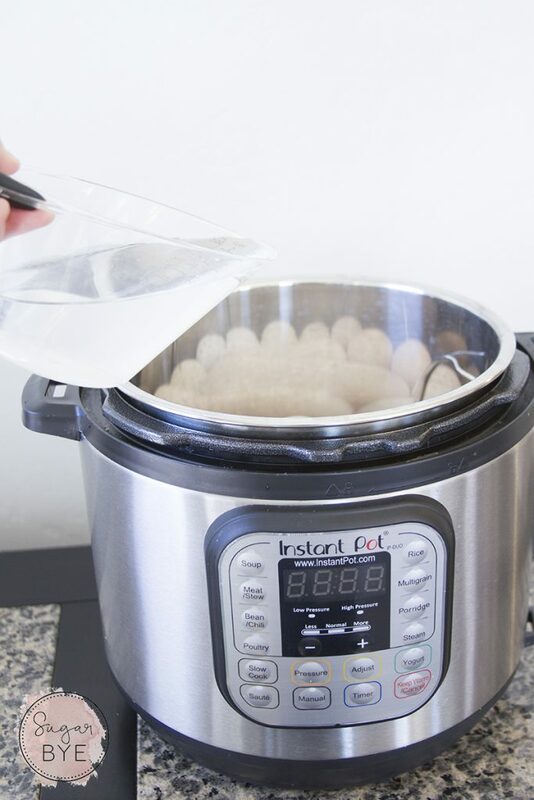 We’ll show you how to cook hard boiled eggs in the Instant Pot so you can keep this high-protein snack in your fridge for whenever you need a quick snack. 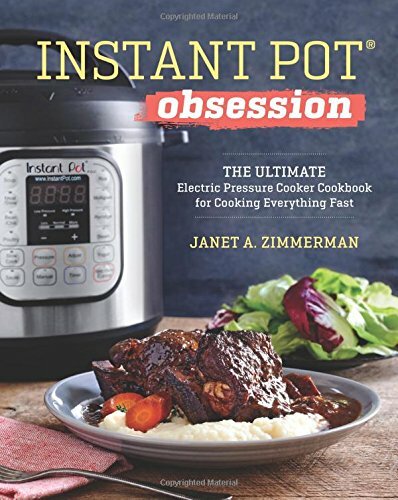 First of all, if you haven’t used an Instant Pot, make buying one the next thing on your to-do list. 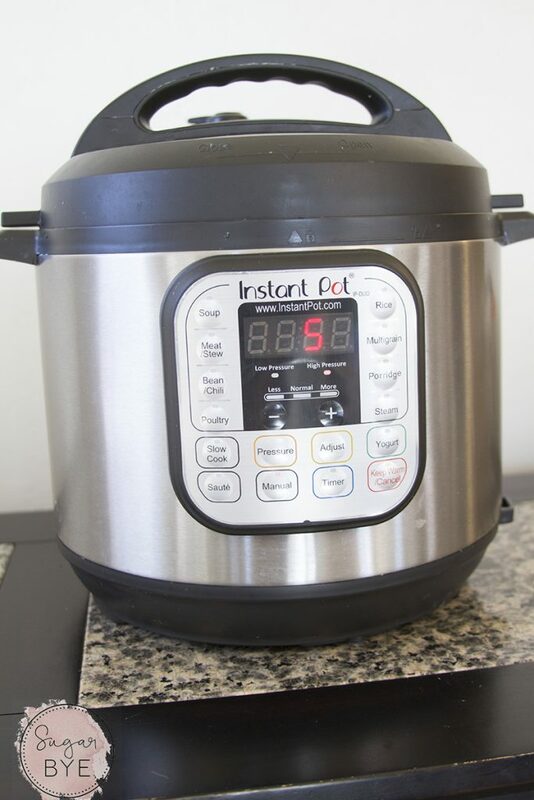 An Instant Pot is a must-have for every sugar-free kitchen. 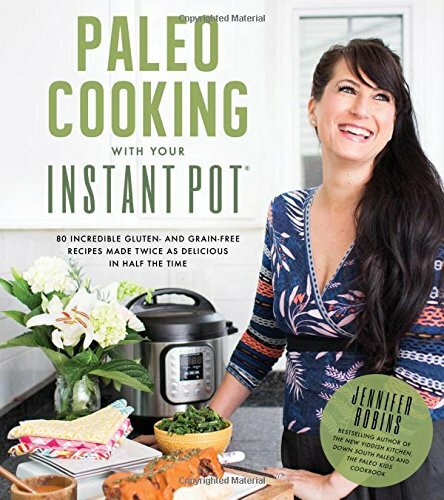 This has saved me from so much mindless snacking and regrettable dinners. My family is busy. Very busy. There are so many nights when I don’t plan ahead like I should and dinner turns into a frantic rush to get anything on the table. 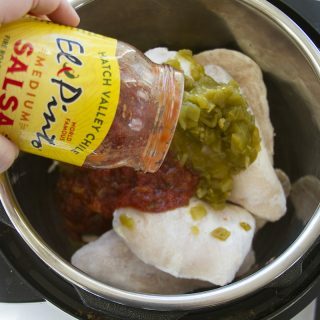 My Instant Pot lets me throw frozen chicken breasts, along with whatever I feel like that night (my favorite is salsa or enchilada sauce and green chilies) and have dinner on the table in 20 minutes. 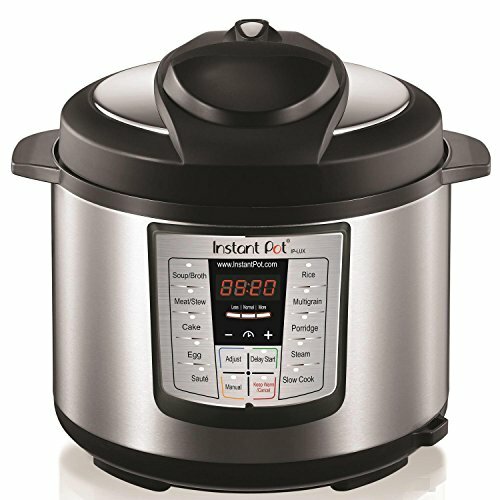 There are several Instant Pot models out there. I have two because I use mine so often (and I like to make side dishes at the same time as my main course) and I notice very little difference between the two of them. 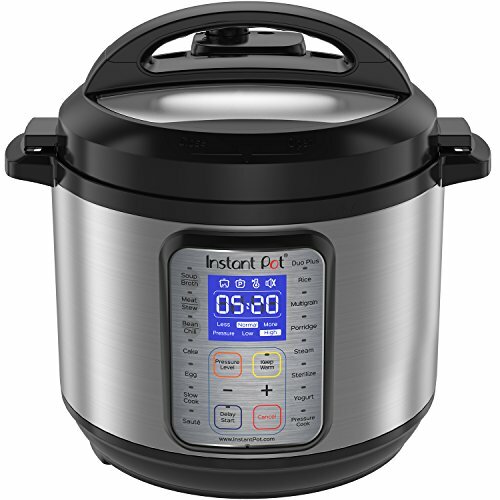 I have the Instant Pot Lux60 6-in-1, because I got a great deal on it, and the Instant Pot Duo 7-in-1. 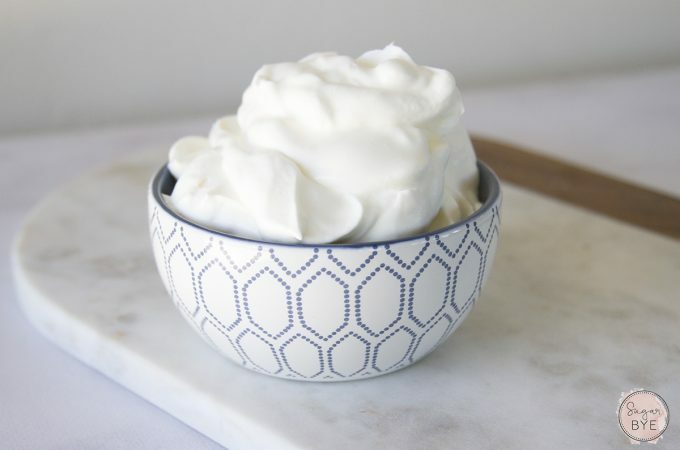 The main difference between the two is the 7-in-1 includes a yogurt function, so if you want to make homemade yogurt (which is a great way to cut down on sugar in your yogurt) then go with the 7-in-1. 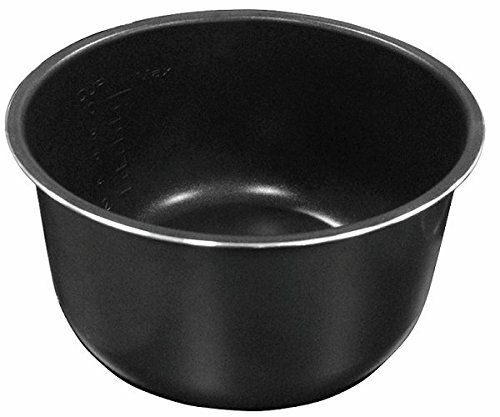 They do make a larger version if you want more cooking capacity. Mine are both 6 quarts but the Instant Pot also comes in an 8 quart. One thing to keep in mind is the larger pot will take a bit longer to come to pressure, especially if it is filled. 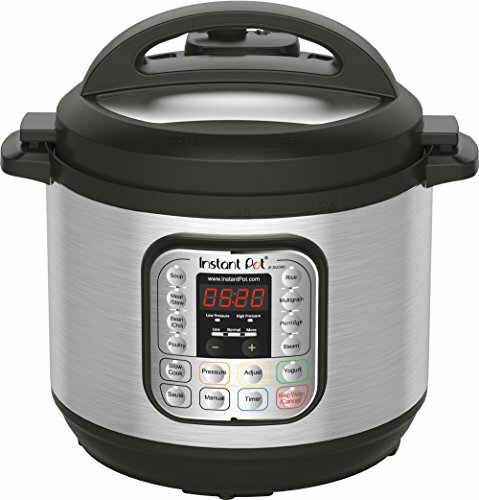 I have a family of 8 and don’t have any issues making enough food in our 6 quart Instant Pot but if you want to cook in bulk for freezer meals, you may want to go with the 8 quart. 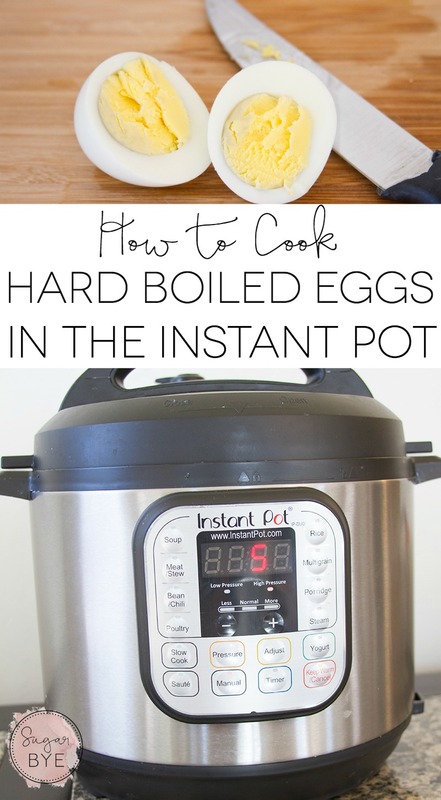 Even if you have never used an Instant Pot before, cooking hard boiled eggs in the Instant Pot is simple. 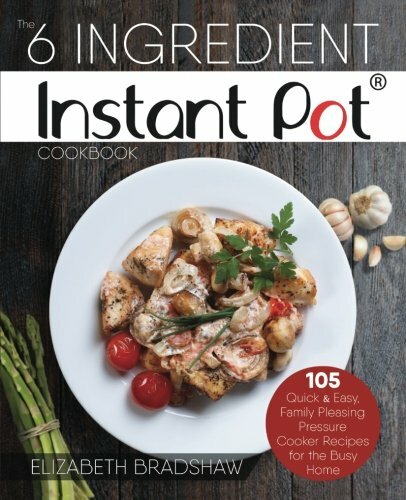 This is a great easy Instant Pot recipe to start with if you are a beginner. 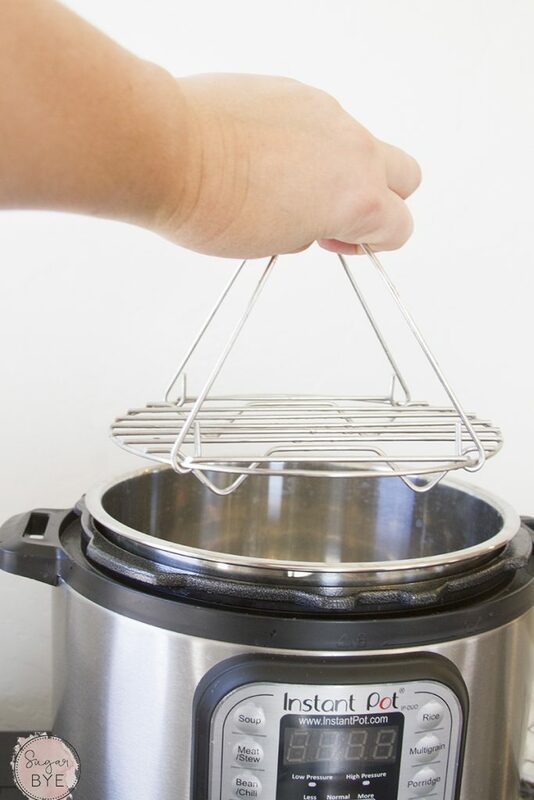 First, you are going to need the stainless steal steam rack that came with your Instant Pot. 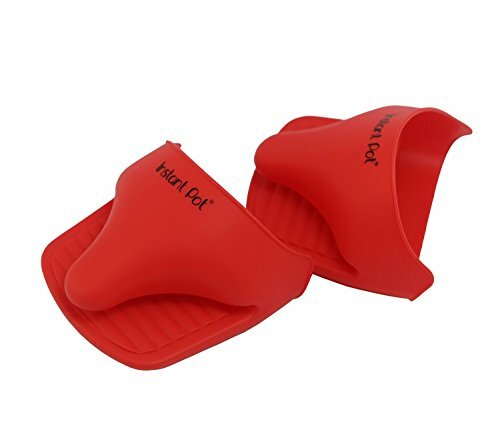 This will keep your eggs off the bottom of the pot. Place your uncooked eggs in a single layer on top of the rack. I typically do about a dozen at a time but I’ve done more when I’ve needed to. Add about a cup of water to the bottom of the pot (I just pour this over the eggs). 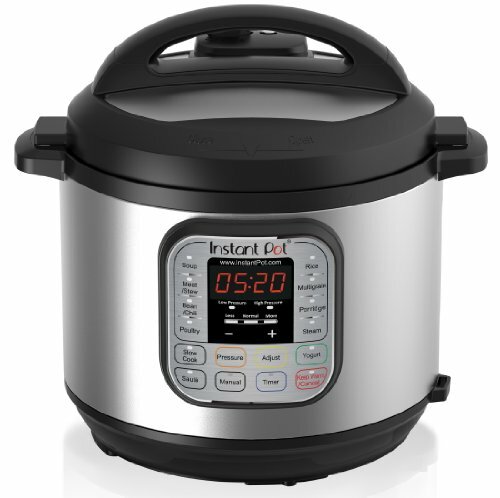 Push the “manual” button on the pot and use the +/- buttons to set the pot to 5 minutes. 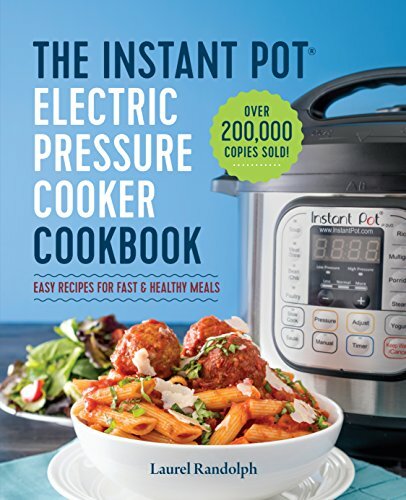 Your Instant Pot will take a few minutes to come to pressure. Once it does, it will start counting down from 5. After the 5 minutes are up, it will go into “keep warm” mode. Let it stay in that mode for another 5 minutes then manually release the pressure on top by flipping the pressure switch. 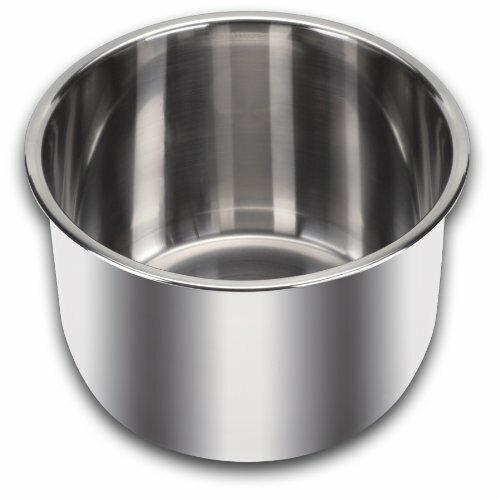 Fill the pot with cold water to quickly cool the eggs and stop the cooking process. 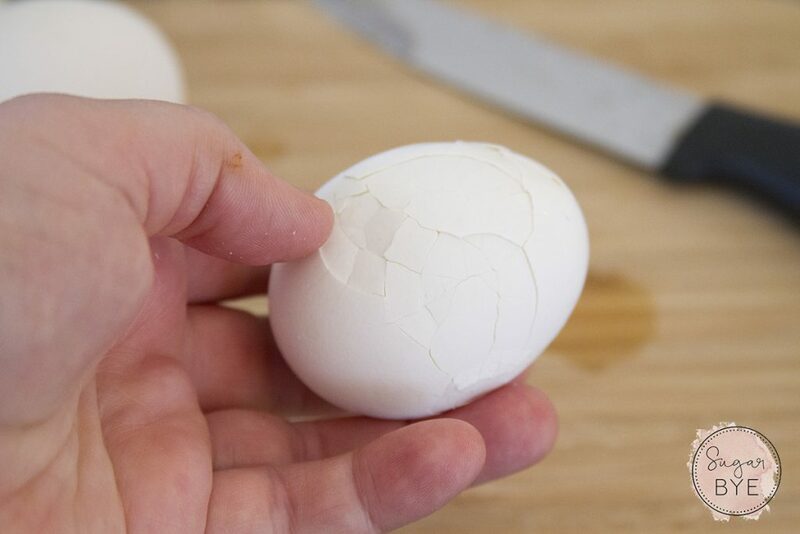 You end up with perfectly cook eggs that peel so easily you could do it with one hand if you wanted. I cook hard boiled eggs in bulk in my Instant Pot and keep them in my fridge for quick snacks/breakfast. Finding a breakfast option that isn’t loaded with sugar can be difficult. Most pre-packaged breakfast foods are more of a dessert than a breakfast food. 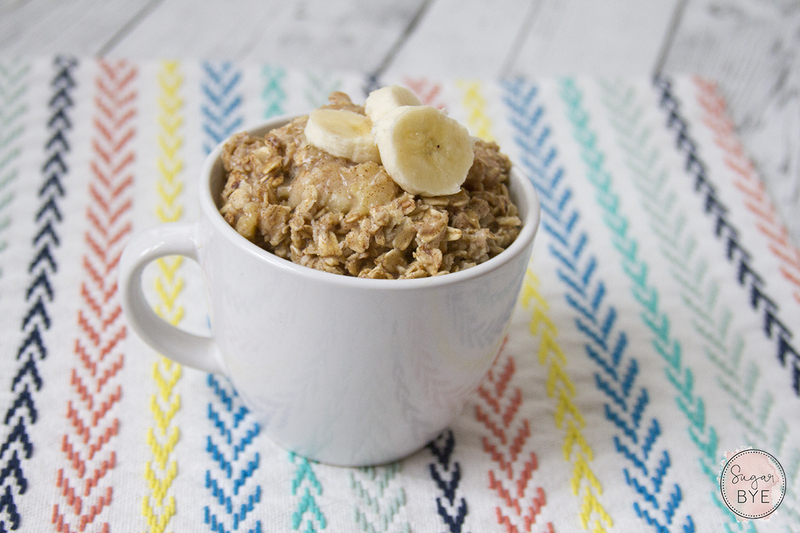 This sugar-free banana oatmeal gets its sweetness from bananas and cinnamon and since you can make it in only 3 minutes, it’s also a super fast way to start your day! Most breakfast foods are filled with sugar and that isn’t a great way to start your day. Even pre-packaged oatmeal and yogurt, foods that you would normally think of as healthy have a high sugar content. I usually alternate between oatmeal and eggs for breakfast. Fortunately there’s a lot of room to play with variations of those. 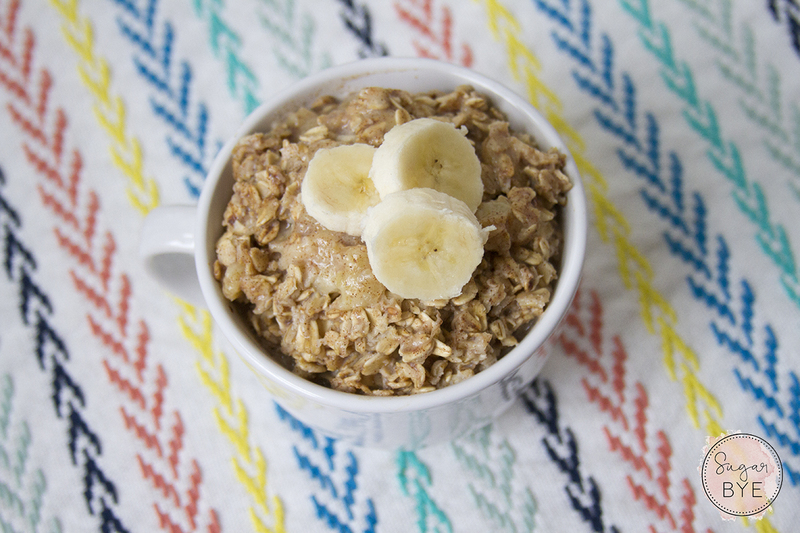 This sugar-free banana oatmeal is one of my family’s favorite breakfasts. 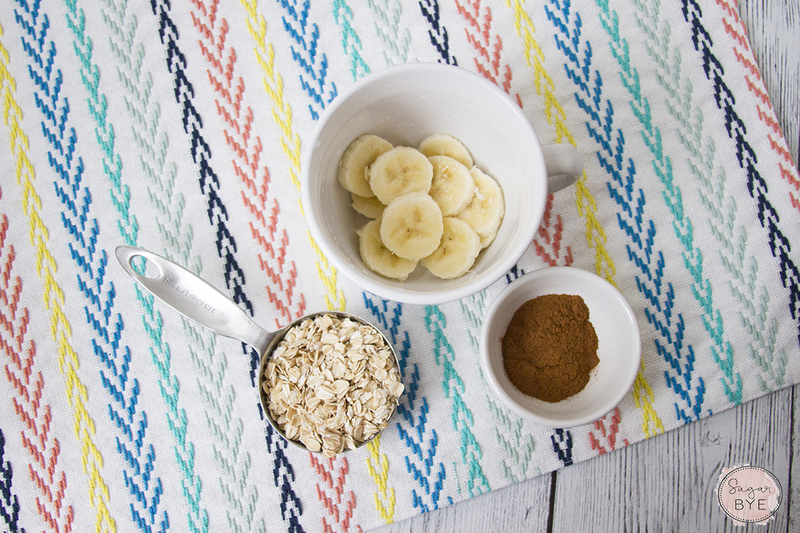 It’s surprisingly sweet thanks to the bananas and cinnamon, but contains no refined sugar. Add your sliced banana to a microwave-safe bowl. Top with rolled oats, milk, and cinnamon. Microwave for a minute and half. Remove from the microwave and stir. Cook for another minute and a half and stir again. 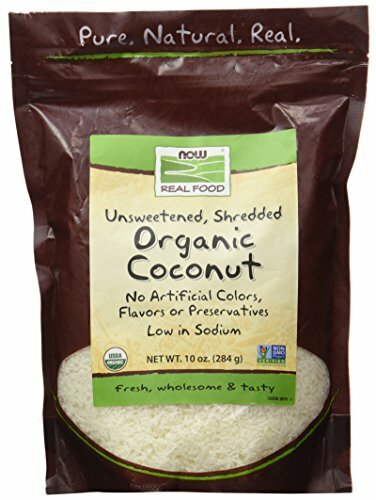 You have perfectly cooked oatmeal with no added sugar. Since you made it yourself you know exactly what is in it but it’s still super fast to make. This is perfect for a busy morning! 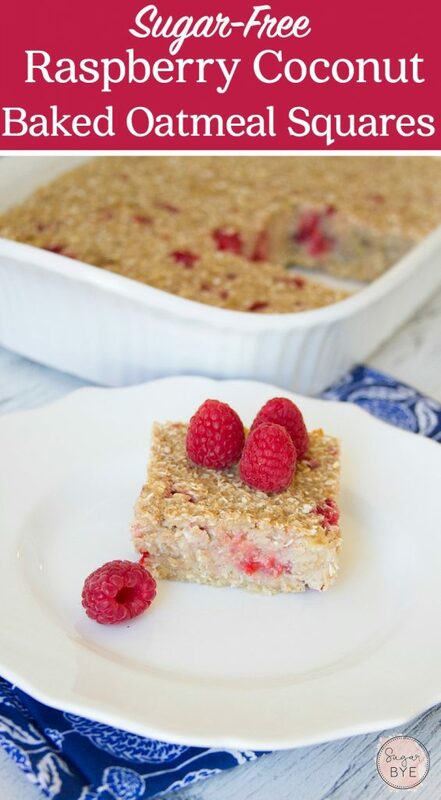 Are you looking for a yummy but still sugar-free treat? 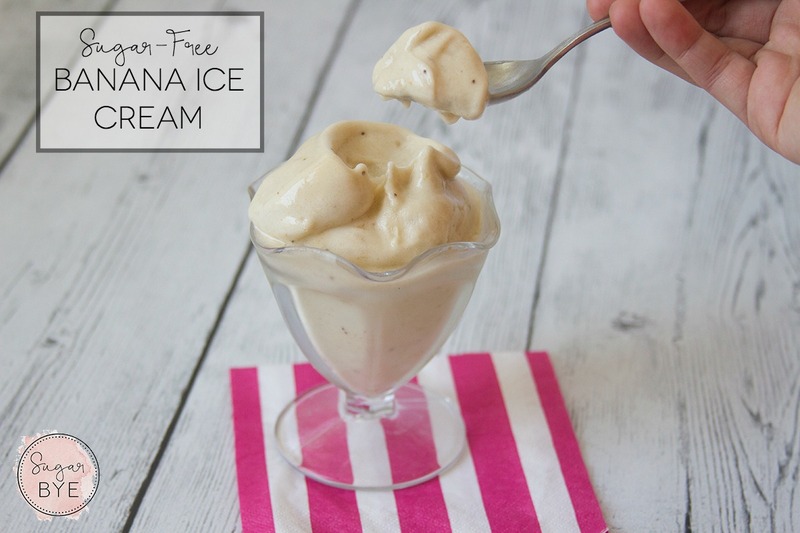 It doesn’t get more perfect than this homemade sugar-free banana ice-cream. 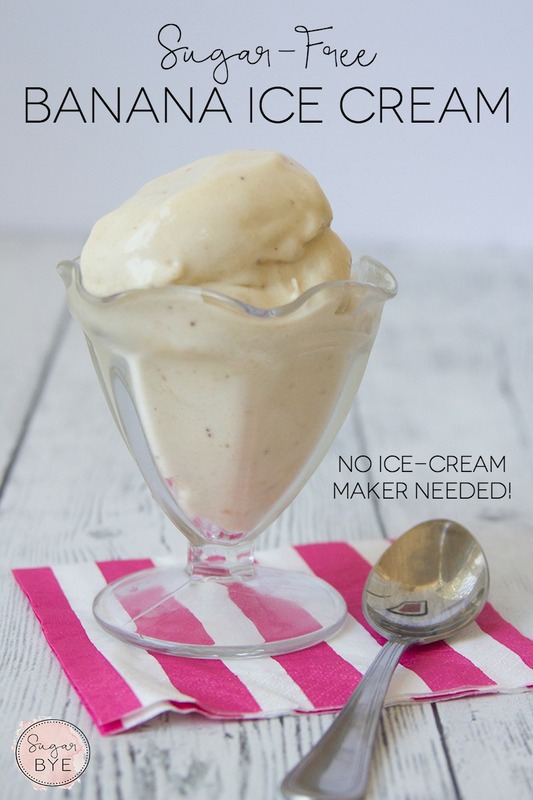 You don’t need an ice-cream maker for this and you can have a sugar-free, dairy-free treat in only minutes! The texture on this is amazing and it is so sweet you won’t miss the sugar at all. Ready for the ingredient list? That’s it! Just frozen bananas! Pop a few bananas in a freezer bag the night before you want to make this. I just broke mine in half, but you could slice them if you want it to blend up a bit easier. 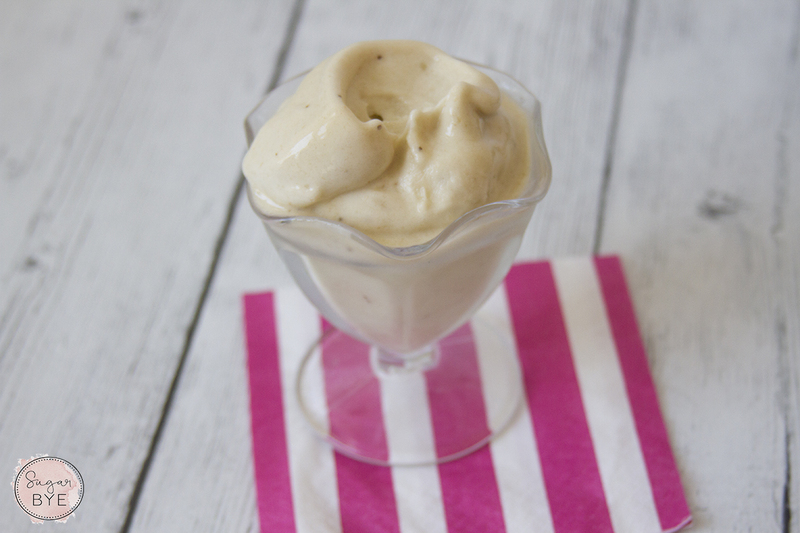 To make your banana ice-cream, just put the frozen bananas in your blender or food processor. I LOVE my Blendtec blender. It is the one thing in my kitchen that gets used every single day. 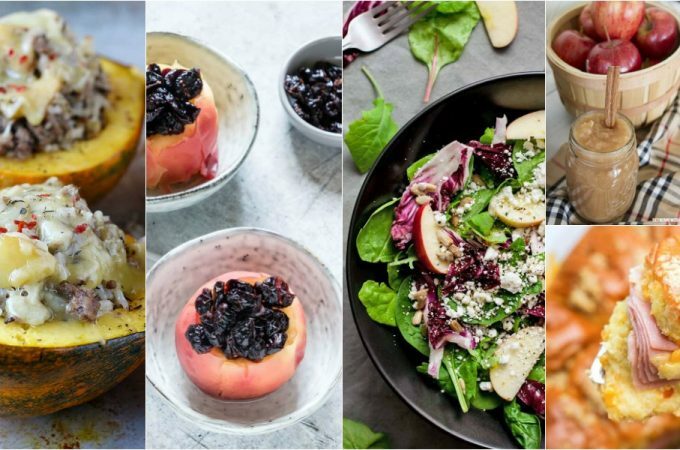 If you are switching to eating more whole foods and/or eliminating sugar from your diet, it is the absolute best tool you can have. 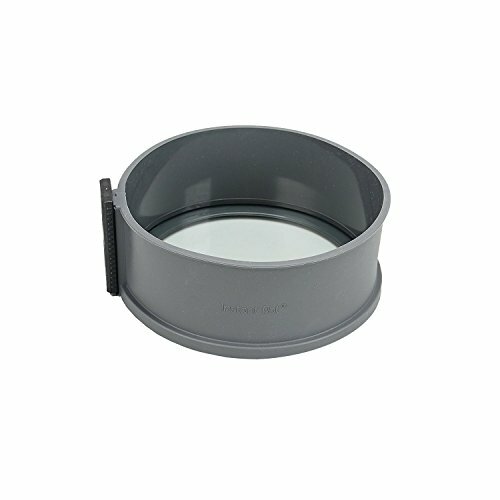 Blendtec has a great selection of refurbished blenders on their site for a steep discount and I’ve heard great things about those if you want to save some money. Your bananas will look a bit crumbly at first. Just scrape down the sides of your blender and blend again. 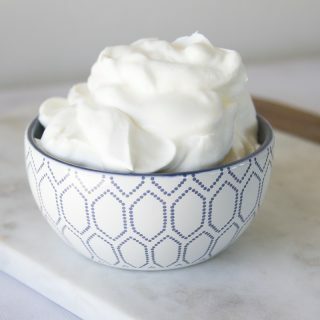 Scrape down the sides a few times and keep blending until your bananas transition into a nice, smooth consistency just like regular ice cream. This makes the perfect sweet treat, especially as the weather warms up. 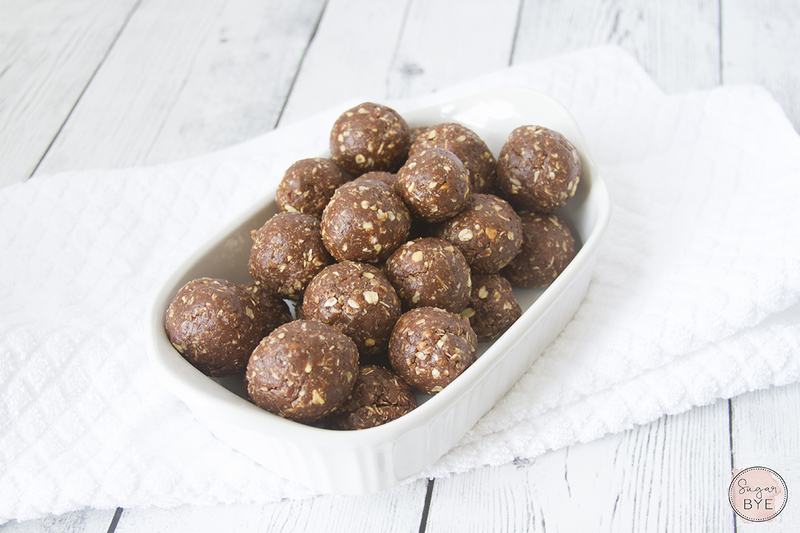 Are you looking for a sugar-free snack idea that tastes fantastic? 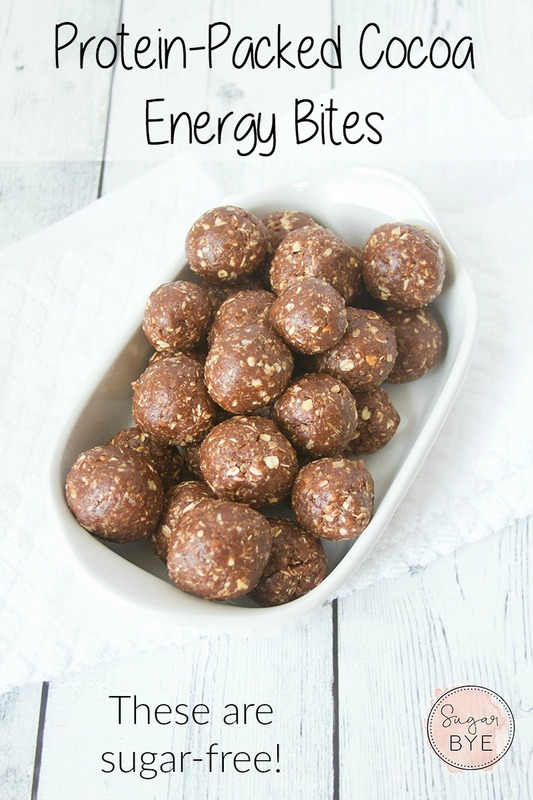 These protein-packed cocoa energy bites are delicious and they are perfect to have on hand to curb sugar cravings! Snacking is one of the times when your sugar cravings can get the best of you. Most convenience foods are packed with sugar (and other not so great ingredients). We eat them because they are easy to grab when we are hungry. 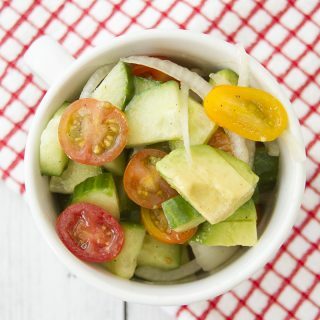 Make it easy on yourself to eat healthy even when a craving hits. 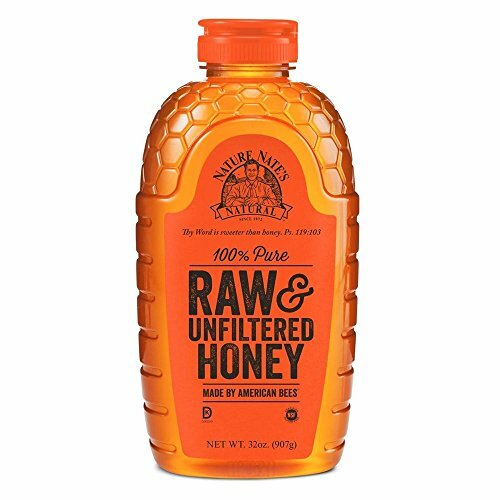 Keep a batch of these in your fridge so you can grab one when you need a snack or have a sugar craving. These travel beautifully. We usually take a few bags of these whenever we head out for the day. 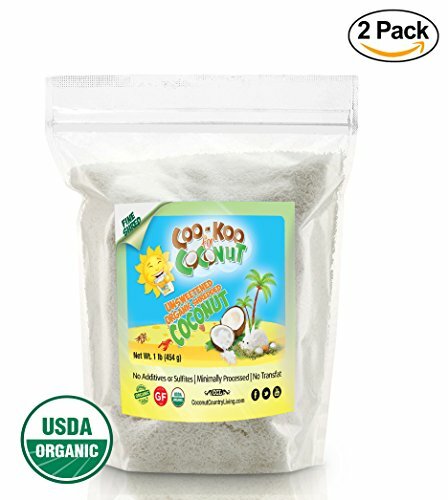 My kids love them and they are so easy to eat on the go! Optional: Add 2 Tbsp. 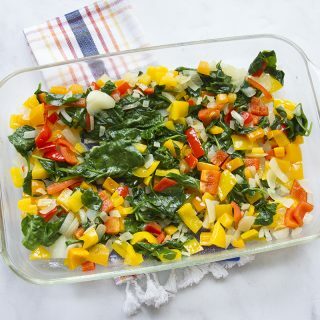 of your favorite veggie powder for some extra nutrition. This is our favorite. Add all ingredients to a mixing bowl and mix on medium for 2-3 minutes until the mixture is combined. Scoop out spoonfuls of the mixture and shape them into balls. I like keeping these fairly small (around 1-2 inches in diameter) so they don’t break apart. 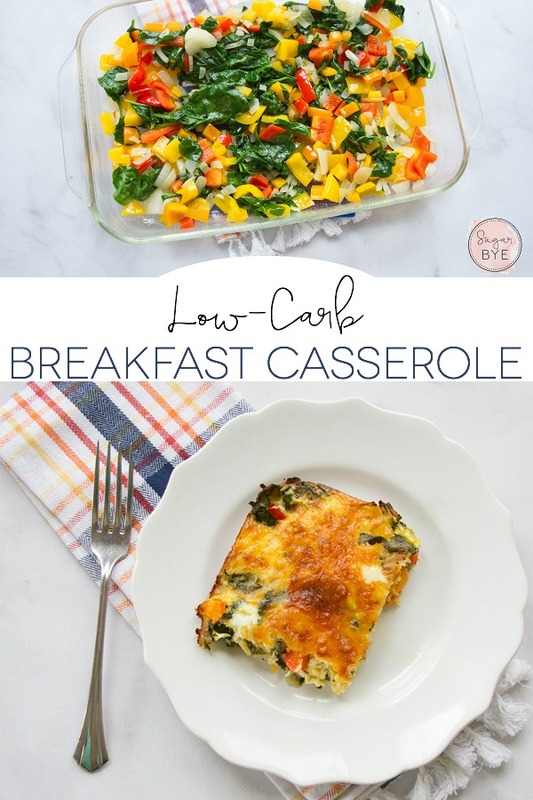 You are probably here because you are looking for a sugar-free breakfast idea. 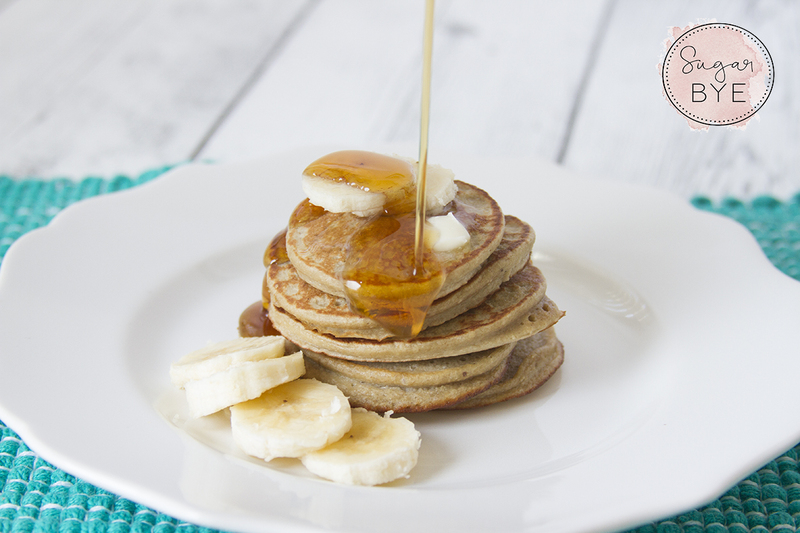 These 3-ingredient pancakes are just what you need! Most breakfast options are LOADED with sugar. That’s a terrible way to start your day! Even if you aren’t going completely sugar-free, a sugary breakfast sets up for a sugar crash by late morning. 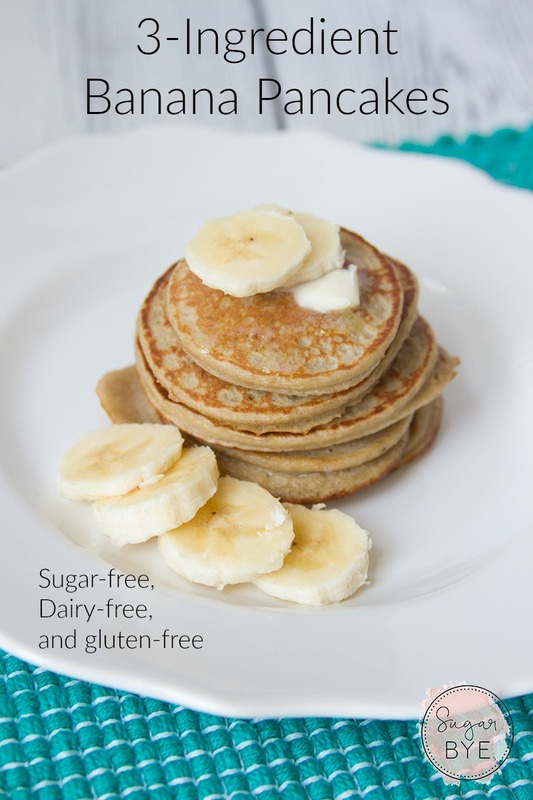 Banana pancakes are one of my favorites but most pancake mixes include sugar and they are not very nutrient-dense. 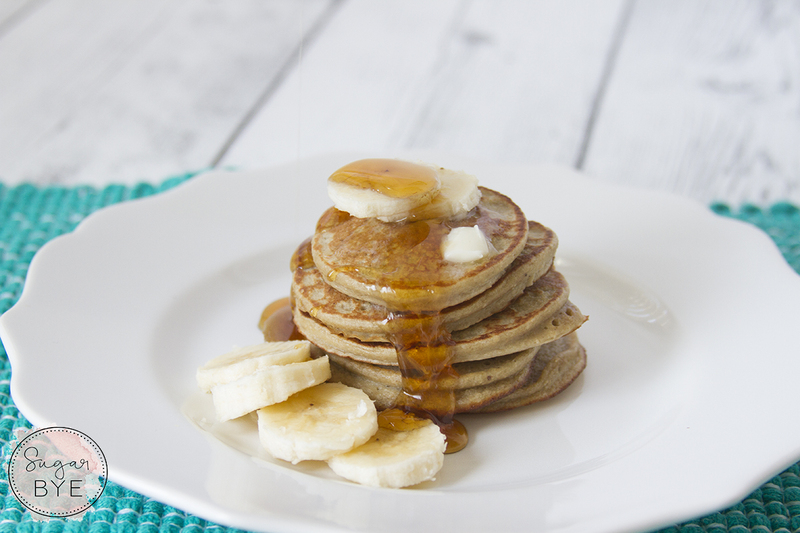 These pancakes are completely guilt-free! They are packed with protein and they are dairy-free, gluten-free and sugar-free! 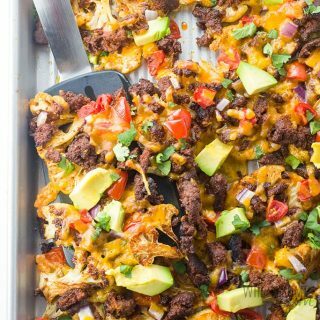 You could even make them completely grain-free with one minor adjustment. 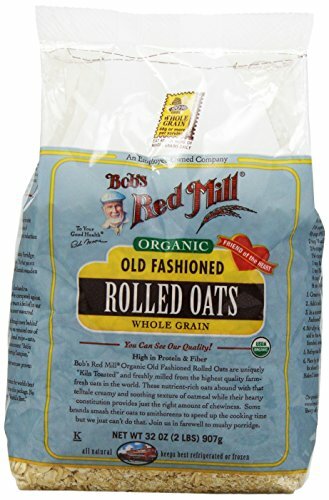 Don’t eat oats? No worries. 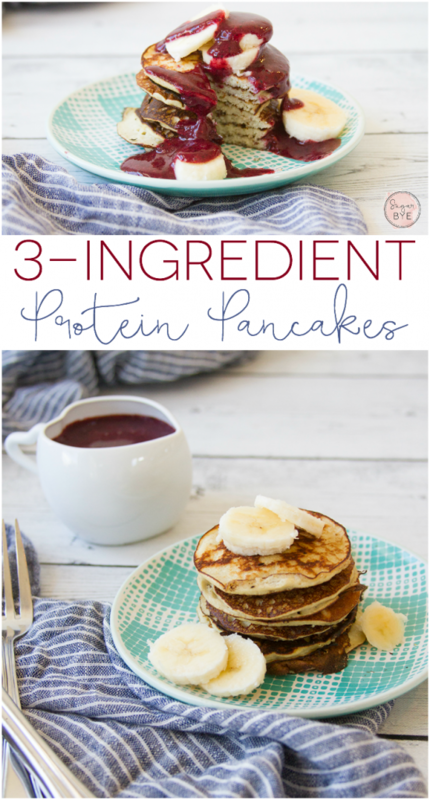 Check out our 3-Ingredient Protein Pancakes. I usually triple this for my family but these measurements are a great place to start. Feel free to adjust the quantity to fit what you need. 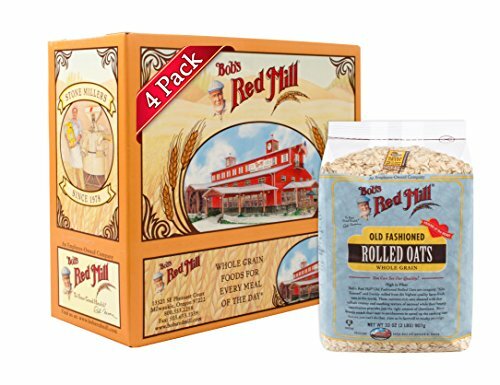 1/2 cup of oatmeal – If you would like to make these gluten-free, be sure you are using a gluten-free oatmeal. Note: Want to make these grain-free? Check out our 3-Ingredient Protein Pancakes. 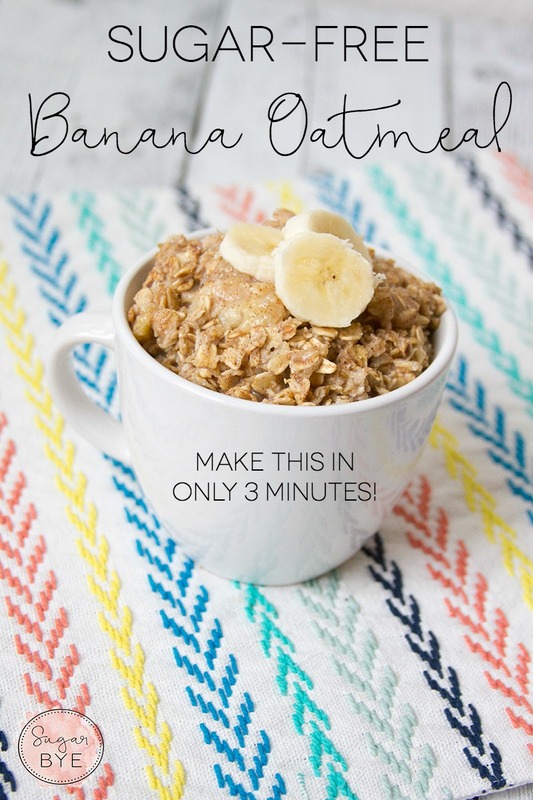 You can also just leave out the oatmeal and these still turn out awesome. The only difference is they are a bit trickier to cook. Without the oats, you get a much thinner pancake and they tear easily so you have to be careful of that when you are cooking. Put all ingredients into your blender and blend well for 15-20 seconds. I am in love with my Blendtec for this. It gets everything so smooth and makes breakfast super simple. They are a bit pricey, but I promise it’s totally worth it. 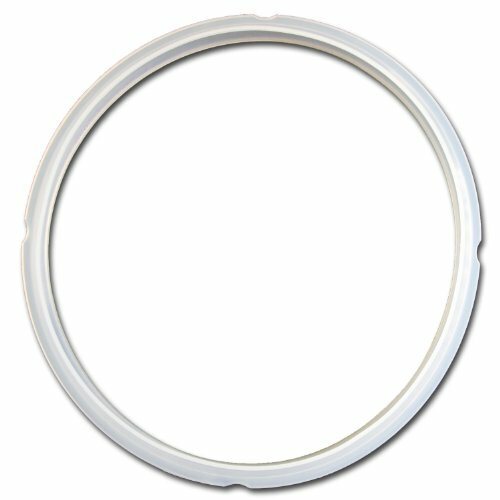 You can get a great deal on refurbished blenders directly from Blendtec too. Cook your pancakes on a griddle heated to medium-high, cooking from for about 2-3 minutes on each side. Serve with real maple syrup, peanut butter, or your favorite sugar-free jam! Hi! I'm Rachel. I'm a mom of 6 who is working to cut the sugar out of my family's diet. After having twins a few years ago I have struggled to lose the baby weight. It turns out I had become insulin resistant. My path to weight loss started with cutting out all the sugar in my diet . . . and it was challenging. I found out that I don't just enjoy sugar, I'm addicted to it. 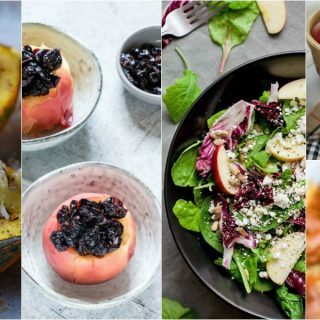 Finding sugar-free recipes and tricks for dealing with sugar cravings has been so hard but I felt an immediate improvement in the way I felt and I lost 8 pounds within the first 2 weeks of going sugar-free.